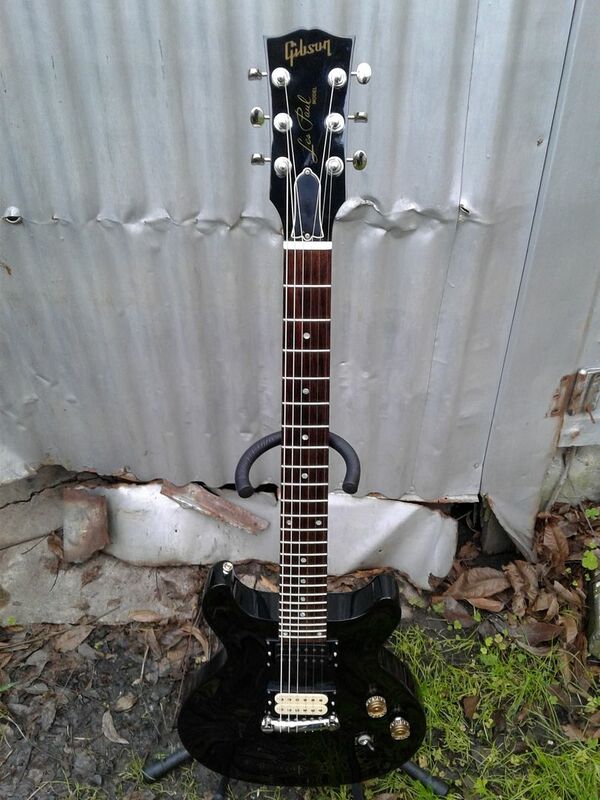 So, I've never had a Gibson LP. I think it's time I try one. 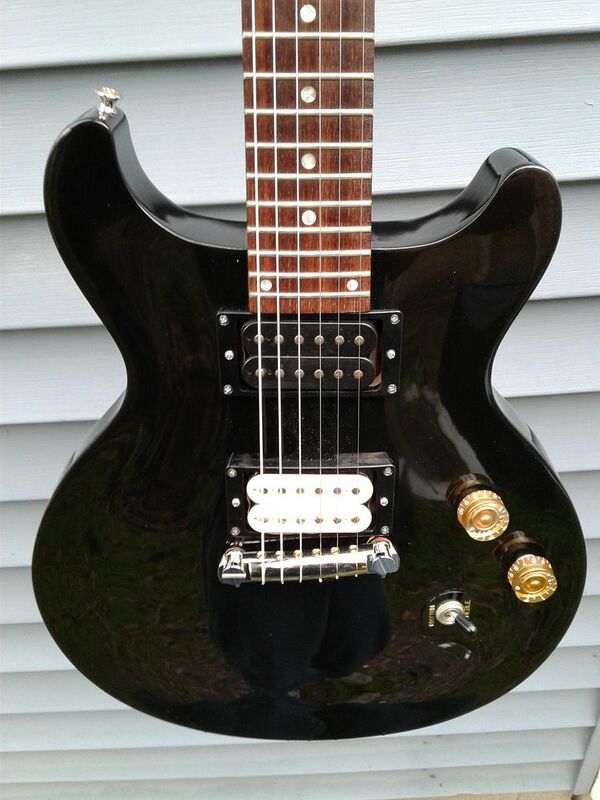 I'm looking at a 2013 Ebony Les Paul Studio. What should I look for? It has 57 pups in it, which have to be better than my Epi pups. It also has a Min-E-Tune or some darn thing auto tuning system. Can this be replaced with conventional tuners or locking tuners maybe, or has the headstock been drilled for the auto tuner setup? I'm not into fancy cosmetics. Just a clean, shiny guitar does it for me. Is the Studio a good representation of the Gibson name and quality? Others will be along shortly, but the quick answers are yes on the Studio being a great guitar for the money. 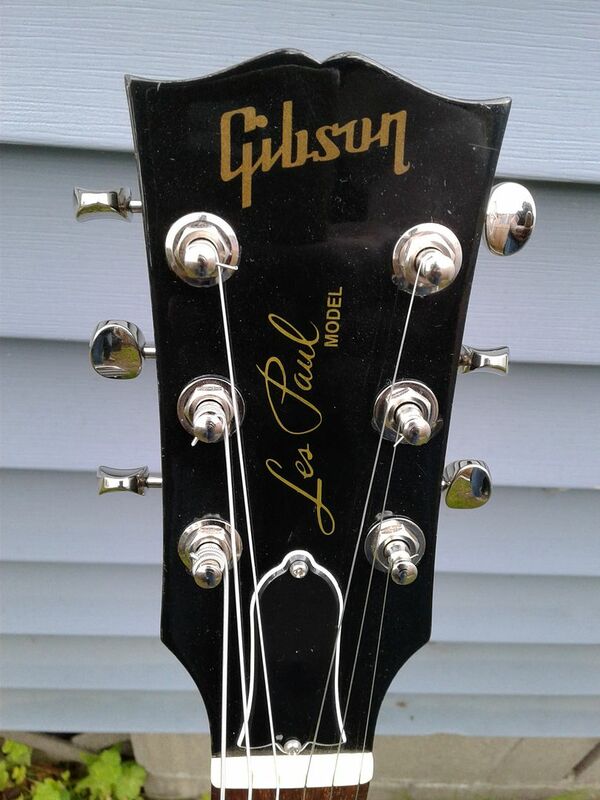 Les Paul sound with less bling. Many here have changed out the auto tune and gone on to lead fairly normal lives, so I'm pretty sure it can be done. Is that auto tune system an option on some Studios from that era? Dammit man! You gotta warn us before you whip that out!! Pretty sure they were standard issue on most all of the models. Henry J seems to have had a love affair with them and thought they would be the wave of the future.. But it didn't work out that way.... A lot, if not most folks have swapped them out for standard tuners. Ahaa. The things you can learn here. Sure, you can replace the Min E Tune with Grovers or Hipshot tuners. Pretty common mod. You might want to try them first though. I am enjoying the next gen G Force on my SG. I'm going to use it until it breaks. It's kind of handy changing your tunings in seconds. the '13 should have coil splits, so you can make those '57s a little more versatile. I personally despise those pickups, so I won't comment if they'll be better than what you have, but they'll be more "sellable." It'll also have a slim taper neck. It really just depends what you want, plenty of studios out there to fits anyone's needs, just depends on the specs. Les Paul Studios are some of the finest LPs out there. It seems that everyone that owns a Studio loves it,.....more so than most other LP models! I’ve heard/seen/read all kinds of complaints about every LP model there is,...but it seems the Studio by far has the fewest!! 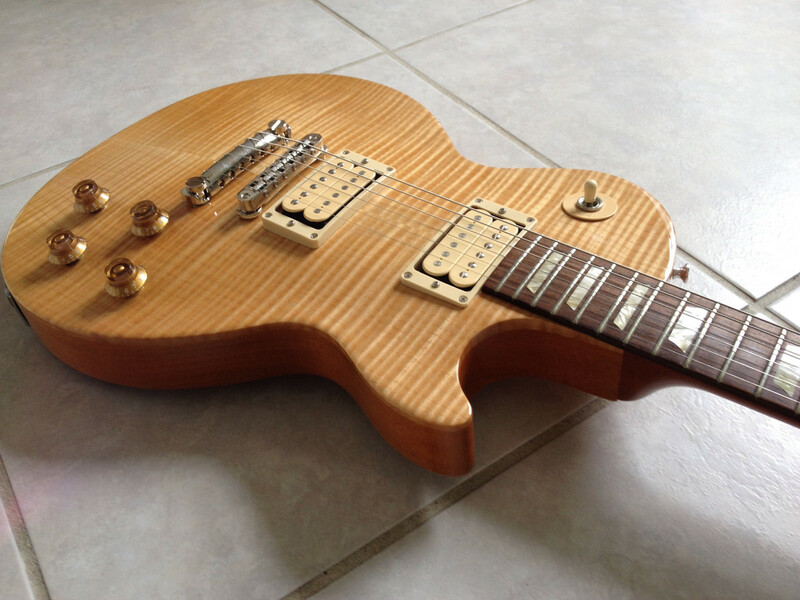 Les Paul Studios are some of the finest LPs out there. It seems that everyone that owns a Studio loves it,.....more so that most other LP models! With the Min-Etune system, there is no additional holes drilled other than the tuning peg holes. You are free to swap your favorite tuners into it. Well I pulled the trigger on it. WTH, you only live once, right? I hope I can stand the pickups now. What can I use on the fretboard to restore it a little?